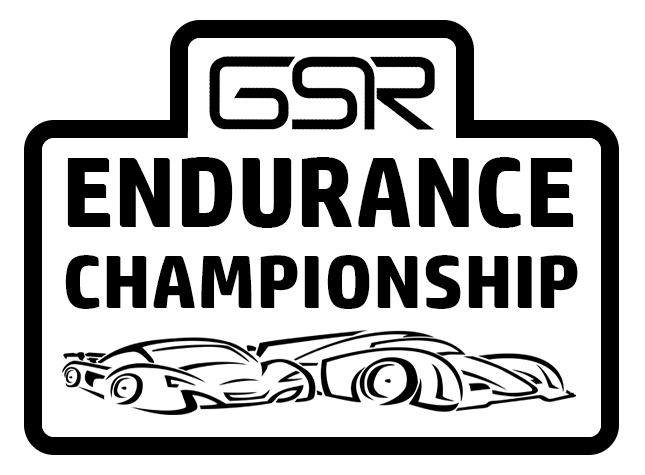 The Global Sim Racing Endurance Championship will return for it's 4th season in 2018! Stayed tuned for details! I'll be hosting qualifying today. I'm streaming the GT session on Mixer. Posted by Jagdpanther0224The Kriegsmaschine LMP1 squad will be dropping out due to issues with the game. We just aren’t enjoying the experience that this title currently provides. We wish everyone else well and hope to see a good race at Road America. Did you guys ever try loading your setups when you load into a session before you go to track? The game can glitch out and do some weird stuff if you don't load your setup before you head out to track. The nameless Toyota #8/6 team would like to formally welcome Chunt to the team. We look forward to getting to race with him. Although not at this next race as he’s busy. The occasional physics glitch was annoying (it only happened to me at Long Beach) but what mainly killed my experience were the inevitable connection issues that stalwart the progress of each lobby. Every race I’ve had in PC2 feels like tiptoeing through a minefield of problems and I don’t find that enjoyable. I only speak for myself in this case of course. Posted by WGIstation6aThe nameless Toyota #8/6 team would like to formally welcome Chunt to the team. We look forward to getting to race with him. Although not at this next race as he’s busy. Things have been mighty quiet from both SECR and SamKel. Will we be seeing them? Poppin your cherry! A solo drive has become something of a right of passage over the years in this series. Best of luck! The GSREC 6 Hours of Road America is Today! Regrettably, we have decided to cancel the remaining two races of the 2018 GSREC season. As everyone is well aware, ongoing online connectivity and physics issues have resulted in Project CARS 2 being simply unable to provide us with an acceptable experience in this particular championship. We apologize to all drivers entered in the series and hope you all understand. The admins will soon be putting their heads together in an attempt to construct some sort of endurance series that can work for us in 2019.